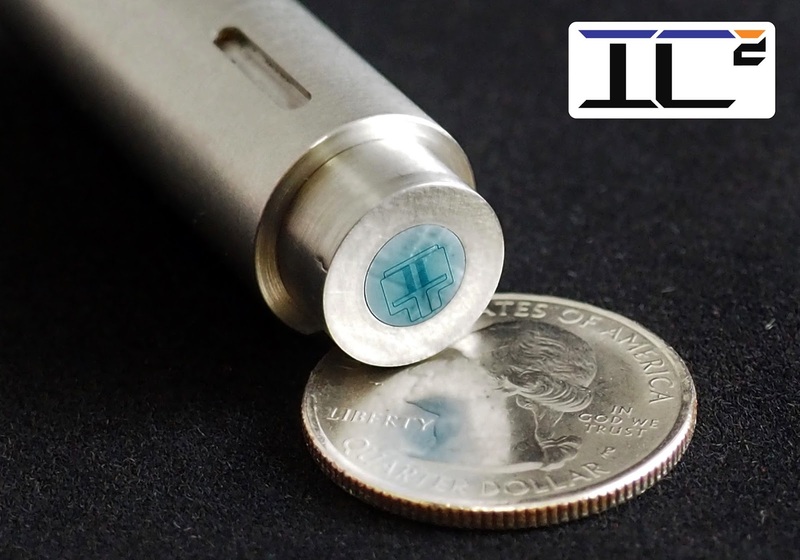 IC² announced today an industry-first microsensor capable of directly measuring time-resolved wall shear stress in wind tunnel testing. Reducing aerodynamic drag is a major factor to improving fuel efficiency of aircraft and automobiles, but accurately measuring wall shear stress has historically been very difficult. Existing sensor technology cannot accurately measure wall shear stress and so aerospace engineers have had to rely on uncertain correlations to estimate it — until now. Building on two decades of research and testing, IC²'s DirectShear™ Sensors measure wall shear stress directly to deliver an unprecedented degree of precision and accuracy for both mean and fluctuating measurements with exceptional bandwidth and dynamic range. Direct capacitive transduction to ensure time-resolved, accurate measurements and remove the need for a unique calibration between heat transfer and shear stress. Hydraulically smooth sensor with backside contacts to eliminate any disturbances to the flow. Micromachining to enable high spatial resolution and high-performance operation, offering bandwidths up to 20 kHz and dynamic ranges up to 110 dB. Originally developed for NASA, the sensors are now commercially available and are ideal for precise shear-stress measurements. A suite of sensor models is available for varying applications and requirements. Fundamental scientific research - aerodynamic drag, turbulence, etc. For more information on this product, visit https://www.thinkic2.com/products/shear-stress-sensors/directshear/.